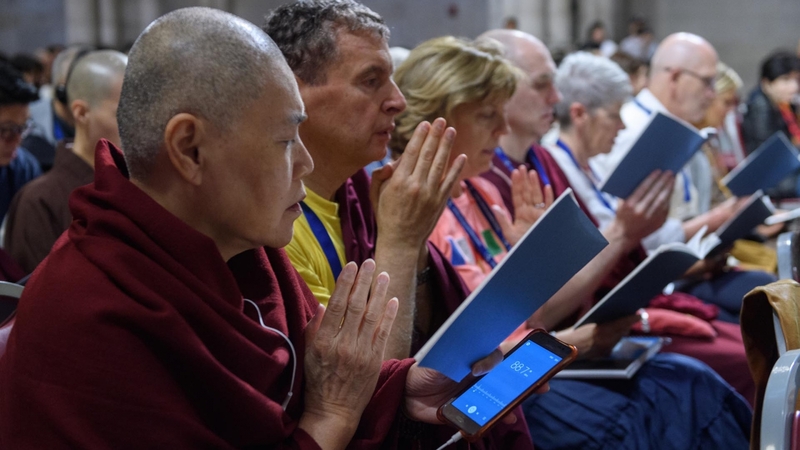 Ten years ago His Holiness published Traveling the Path of Compassion, his commentary on the Thirty-Seven Practices of a Bodhisattva, which he had taught to a group of nuns on the other side of the globe in a small village of northern India. 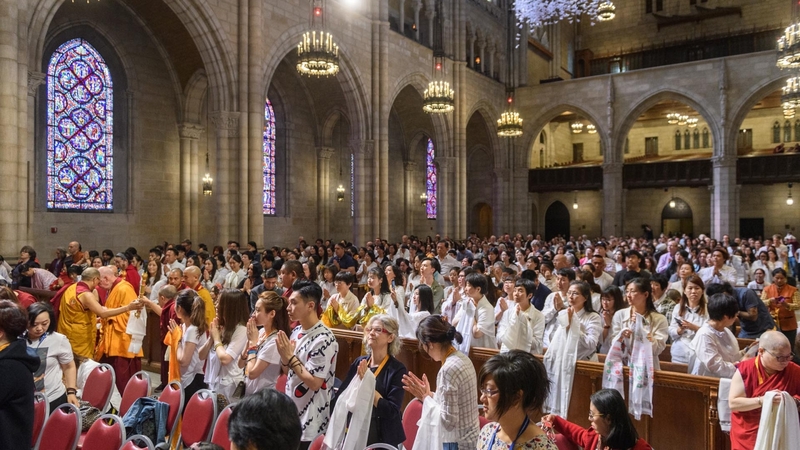 Today, he renewed his connection with this text in the thriving metropolis of multi-ethnic New York, showing again that this famous explanation of how to develop a pure heart to benefit oneself and others is relevant to all people and in all places. 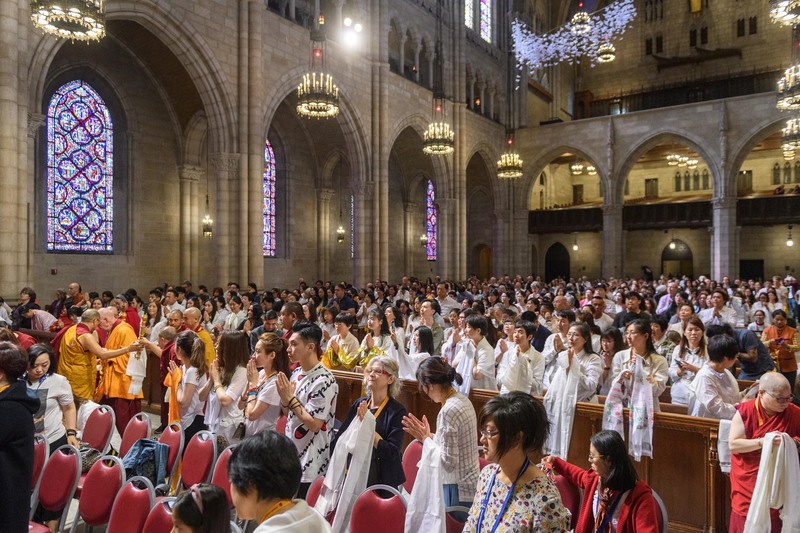 Today’s teaching took place in the soaring space of the Riverside Church, a landmark in New York known for its openness to many spiritual traditions and for its compassionate activity in the community. 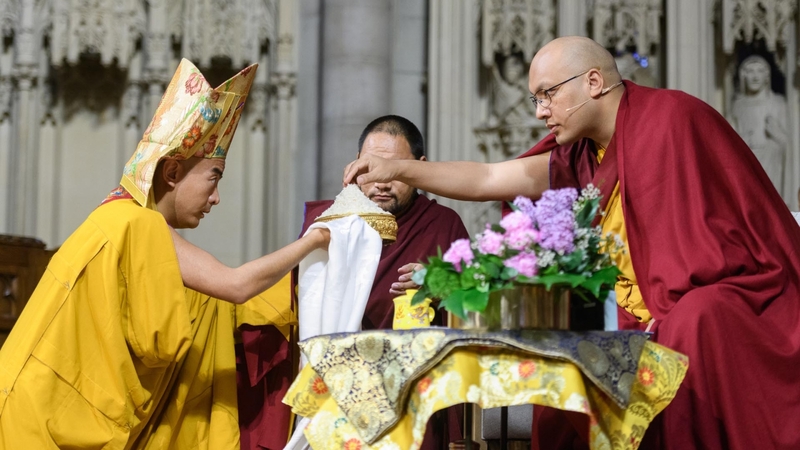 Centered before the altar was a golden brocade seat for His Holiness, and behind it was a large image of Avalokiteshvara floating above New York City. 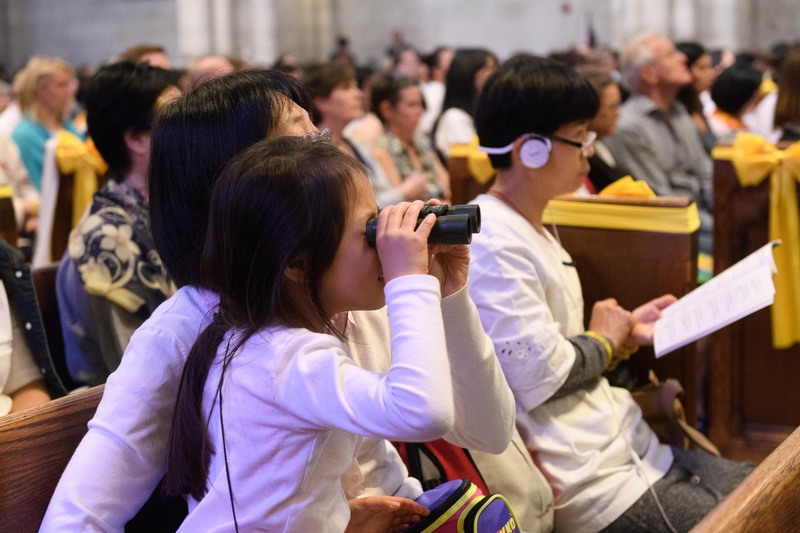 People have come from all over the world to be here as the Karmapa begins to teach again. 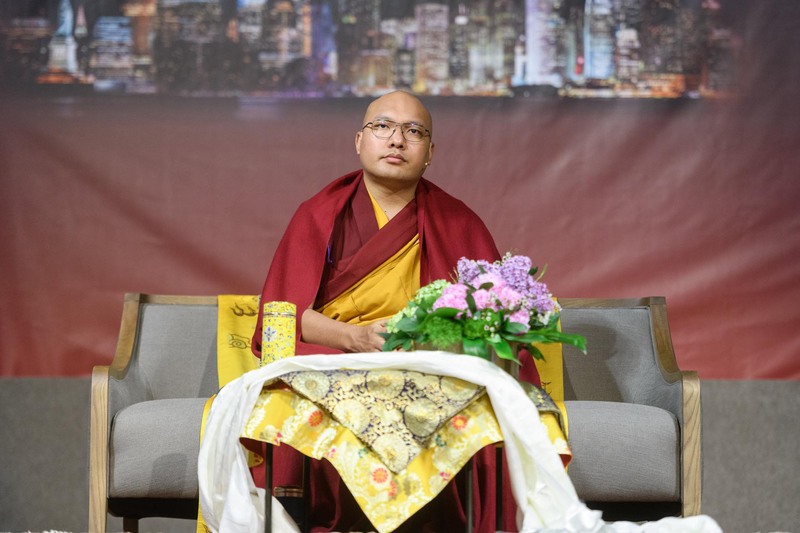 The President of Karma Triyana Dharmachakra, Khenpo Karma Tenkyong, welcomed everyone and spoke of the Five Certainties in terms of today’s teachings. 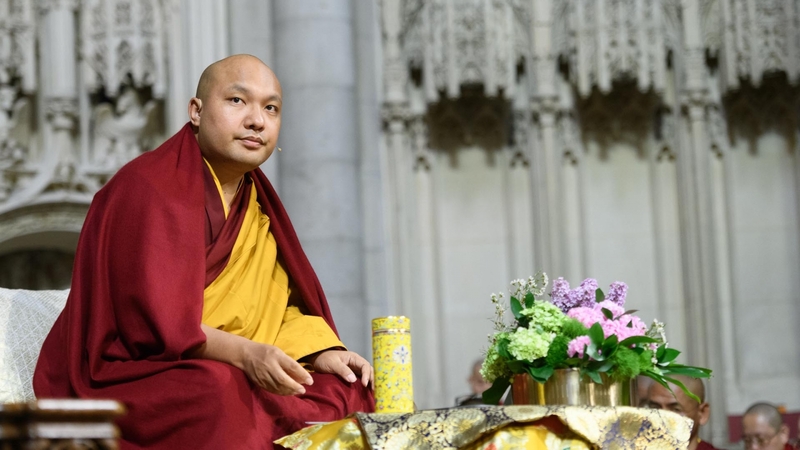 The first is that of the perfect teacher, the Buddha Gyalwang Karmapa, who shows people how to look at their minds. The second is the perfect teachings of the Dharma, the Thirty-Seven Practices of a Bodhisattva by Ngulchu Thogme, which dispels the darkness of our doubts. 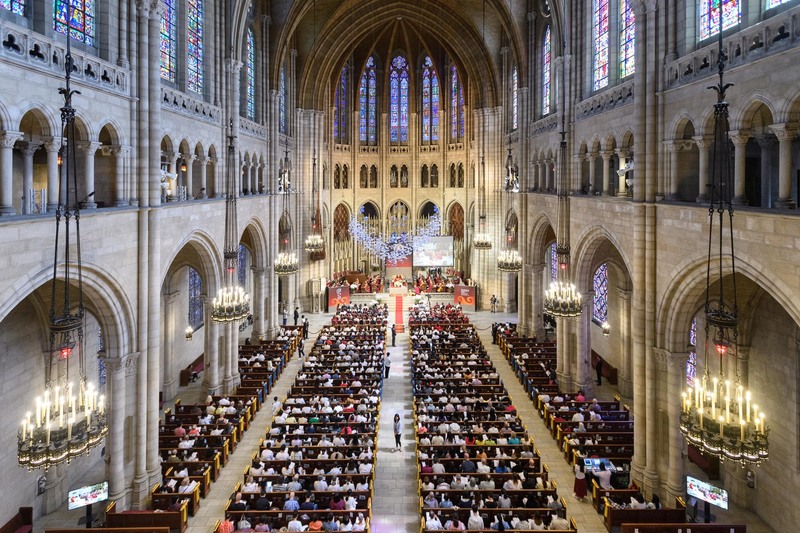 The third is the perfect place, the Riverside Church, which has a history of hosting luminaries, such as His Holiness the Dalai Lama, the Sixteenth Gyalwang Karmapa, Martin Luther King, and Nelson Mandala. The perfect retinue is our Dharma friends along the path who are here around us. And finally, the perfect time is this full moon day of Saga Dawa when the Buddha was born, became enlightened, and passed into nirvana. This Holiness then began. 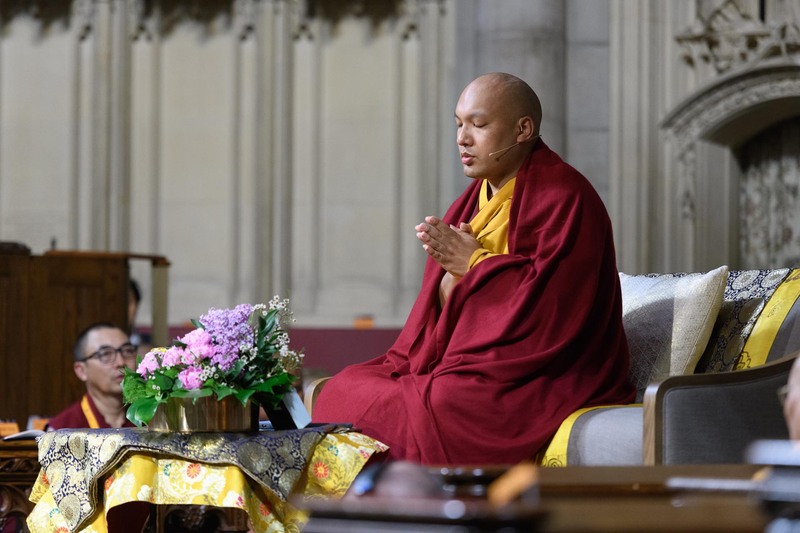 “This occasion of these teachings was created by the Karmapa Khyenno Foundation and Karma Triyana Dharmachakra, assisted by the Karmapa Service Society and the Ocean of Merit with help from the Danang Foundation, Thrangu Dharmakara, and the KTC Centers in New Jersey and New York. We are grateful to all of them for their support. 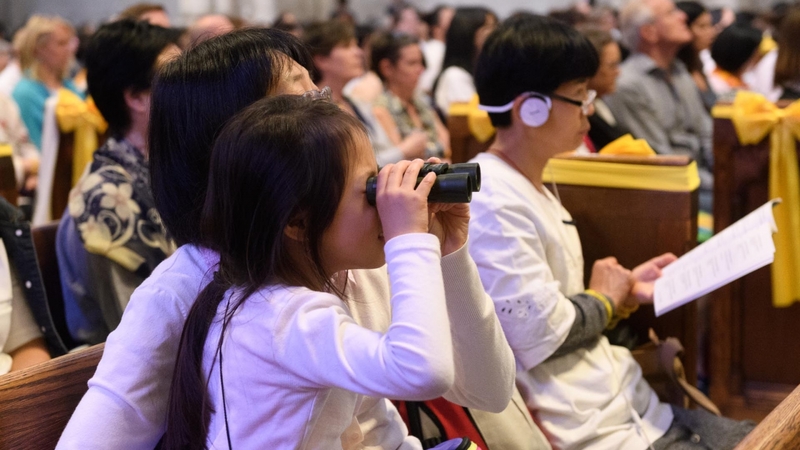 “In order to teach about the training of a bodhisattva, one really needs to embody the activity of a bodhisattva and be able to inspire people. 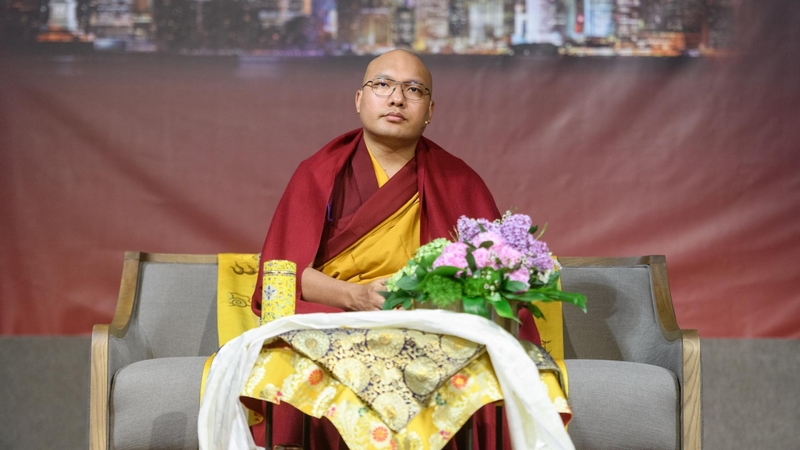 At the very least, this person should be able to bring everyone who hears their teachings into developing aspiration bodhichitta, thereby setting them irrevocably on the path to certain buddhahood. 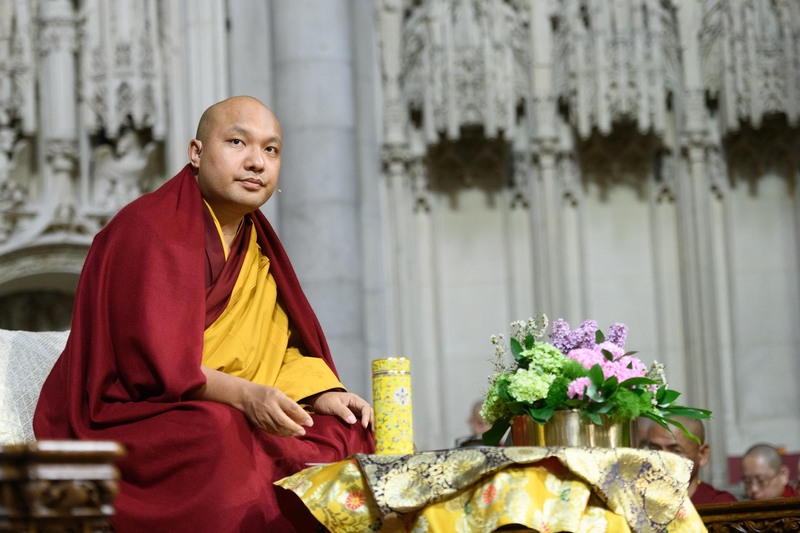 “To be honest, I do not feel that I have these qualities and so in front of this distinguished assembly, I feel a little bit embarrassed to teach the practices of a bodhisattva. 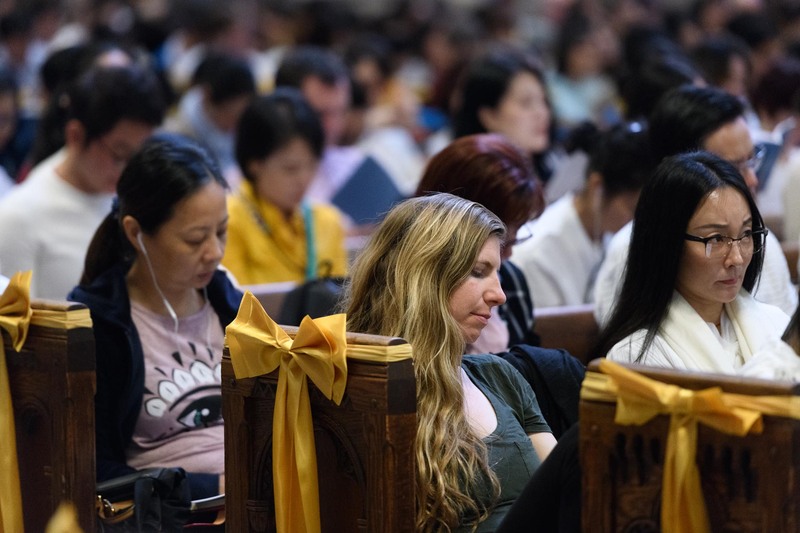 However, everyone here shares the desire to practice a bodhisattva’s training, including myself, so I will regard this situation as one where we are all studying the training together and will do my best to explain it. I think it would be good to start with a reading transmission and then go through the text verse by verse. “Taken as a whole, the text of the Thirty-Seven Practices has three main sections: first the homage to the lineage from which these teachings stem and the promise to compose the text; second, the main body of the text or the explanation of its central topic, and finally, the conclusion. He strives only for the benefit of beings. I continually pay homage with my three gates. 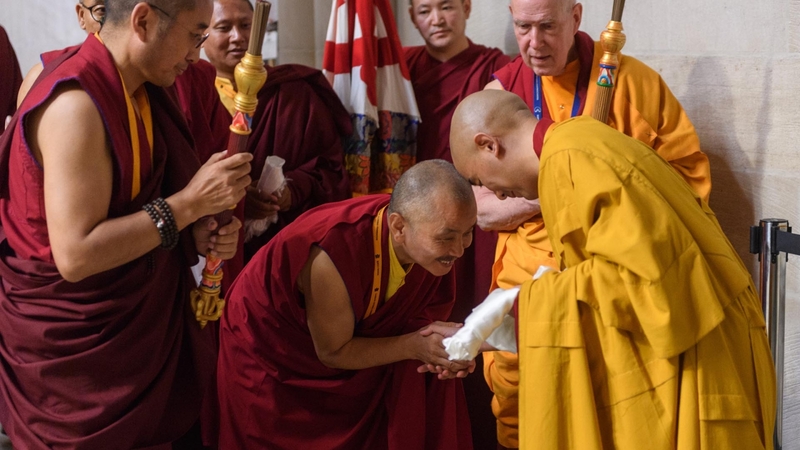 “Paying homage to Chenrezik inseparable from his guru, the author, Ngulchu Thogme, highlights the two main traits of Chenrezik: his primordial wisdom that knows everything and his loving compassion. Through the first, he knows, just as it is, the nature of all things; through the second, he works to benefit those who suffer, as they have not realized the illusory nature of phenomena. Come from accomplishing the genuine Dharma. I will explain the practices of the bodhisattvas. “The first line here points to the source of immediate as well as the ultimate benefit and happiness, which is the perfect buddhas. Practicing the stages of the path, the buddhas in turn arise from truly accomplishing the authentic teachings of the mahayana. 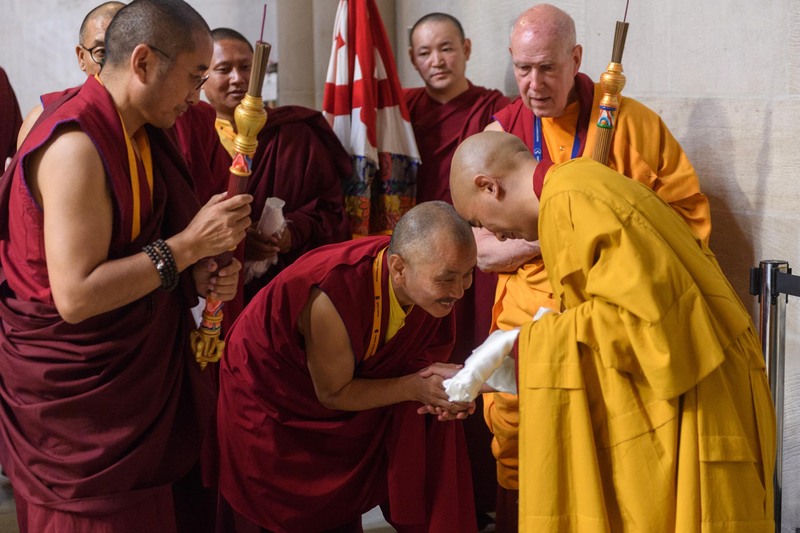 They engage in the aspect of method, which gives rise to bodhichitta, the root of great compassion, and then gradually cultivate the six perfections, starting with generosity. This practice is combined with the aspect of wisdom, the sixth perfection, which realizes the lack of true existence of all things. That practice again depends on a correct understanding of what the practice involves. Therefore, in order to enable beings to achieve buddhahood, which depends on the practice of Dharma, which then depends on understanding it, the author Ngulchu Thogme will explain the practice of a bodhisattva. “The next verse, the first one of the actual thirty-seven practices, begins the second and main section of the text. It has two parts: the first is the preparations that lead to the path and the second is the main part that describes three types of individuals. The preliminaries encompass the next seven verses, each with a separate topic. The first stanza speaks of understanding how precious one’s present rebirth is with all its leisures and resources. To listen, contemplate, and meditate is the practice of a bodhisattva. 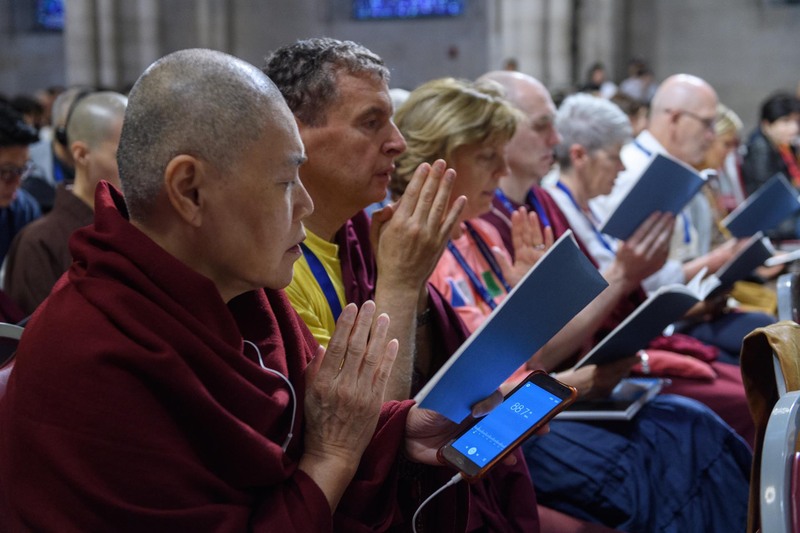 “The Kadampa teachings state that just by achieving a precious human rebirth, you have traveled half the path to buddhahood. It is that important because it is freed of most obstacles to the path of enlightenment and endowed with what is conducive to the practice of the Dharma. Such a state of excellent resources is extremely hard to find, so we should not waste this precious rebirth but use it well to achieve our aim. “The second stanza deals with the topic of the remedy for the three poisons—abandoning one’s birthplace since it is their origin. Attachment to our close ones stirs us up like water. Hatred for our enemies burns in us like fire. Dark with ignorance, we forget what to adopt or reject. To abandon one’s homeland is the practice of a bodhisattva. “As beginners, it is difficult for us to face the three poisons, but we can distance ourselves from the conditions that stimulate them. In our homeland, we are surrounded by people we know, some of whom we dislike and others whom we like. This kind of environment keeps our minds from relaxing and prevents us from coming to a place where we can rest and settle, so for beginners it helps to escape. We may not be able to do this totally, but we might be able to distance our mind. Our surroundings definitely have an effect on us. “The third stanza approaches preparation from the other side of what is positive and presents the benefit of solitude or isolation. Abandoning negative places, the afflictions gradually diminish. Without any distraction, virtuous activity naturally increases. Through clear awareness, ascertainment of the Dharma arises. To rely on solitary places is the practice of a bodhisattva. “The solitude described in this stanza is a physical one, such as a place where there are no other people, but nowadays we all cannot just take off for an isolated place, and even if we could, we could not spend our lives there. Moreover, simply going to an isolated place does not insure that our minds will find the solitude that allows them to be settled into themselves. What is important, therefore, is that even if we live in a busy city, we make time for the Dharma, which means to make time for ourselves. We are very busy meeting the many demands on our time from work, society, and family, so it is important that we spend time alone. We need to make a time when we can be at peace and relax; otherwise, our minds will be constantly disturbed by others and by outer conditions. “The fourth verse concerns mentally letting go of concerns for this life through the contemplation of impermanence. We will part from each of the loved ones we have long befriended. We will leave behind the wealth we have so diligently amassed. Our consciousness, the guest, will cast away this body, the guesthouse. To let go of this life is the practice of a bodhisattva. “This verse points to the fact that we need to focus on the long term in order practice Dharma. It means that we are not too attached to immediate gratification, to the happiness and pleasures of this life. 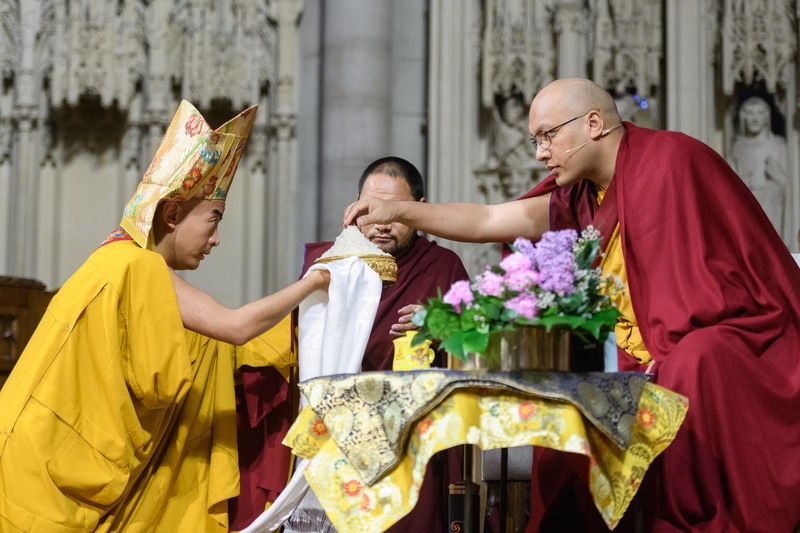 Without this long-term vision, it is difficult to practice Dharma. Mentally letting go of this life means that we are less obsessed with this life and remember that there are more lives to come, which require preparation. Many of us are so preoccupied with the pleasures of this life, continually trying to gratify our body, speech, and mind, that we are unable to imagine anything beyond this lifetime. But as we all know, every situation or pleasure is bound to change, so we need to lengthen our focus and seek the stable happiness that comes through the practice of Dharma. “The fifth stanza speaks of the need to avoid negative friends and teachers. If you befriend this one, the three poisons will proliferate. And loving-kindness and compassion will disappear. To abandon negative friends is the practice of a bodhisattva. “The negative influences described in this verse refer to a type of companion who could be a spiritual teacher promulgating what is incorrect or they could be inauthentic; it can also be a friend or Dharma practitioner whose thinking and behavior are mistaken. The point here is that whoever causes your three poisons to increase and your practice of hearing, contemplating, and meditating to deteriorate is a negative influence and you should distance yourself from them. “The sixth verse speaks of the opposite situation, a true spiritual friend. And your qualities will expand like the waxing moon. Even more than your own body is the practice of a bodhisattva. “The point here is that we should associate with authentic spiritual friends, who cause all of our faults to steadily diminish and all of our qualities to steadily increase. We should cherish them, therefore, more than we do our own body or life. 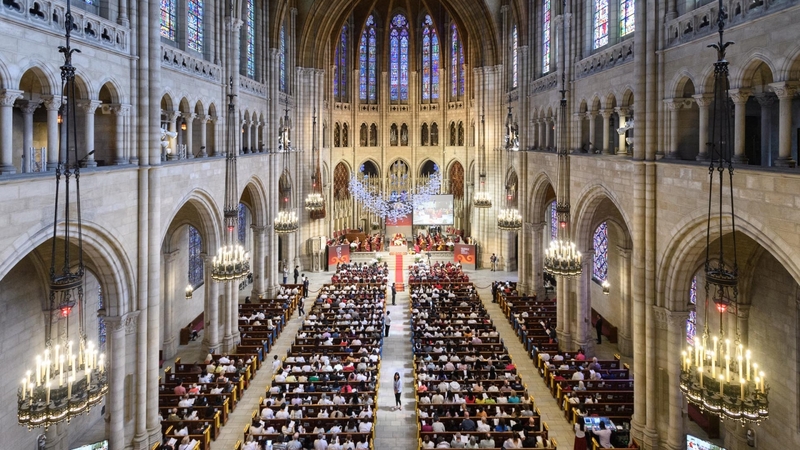 Our parents gave us our human life, but our spiritual friends give us our spiritual life. Since we cherish that life, we should cherish the spiritual friends who gave it to us. “The seventh verse is about going for refuge to the Three Jewels because they are infallible or undeceiving, and it does not really need commentary. Whom do the worldly gods have the power to protect? To the Three Jewels that will not deceive you is the practice of a bodhisattva. “In sum, these seven verses are seven methods or aspects of the preliminaries, which guide us into Dharma. Sometimes it is hard for people to understand why so much is said about them, and it often takes life experience to appreciate their value. So if you do not see why these preliminaries are emphasized, do not dismiss them out of hand. At some point, you will come to realize their worth. In fact, all of us need to take an interest in them. “It is possible that people could practice for a long time, ten or twelve years, without achieving any particular signs or progress. The main reason for this is that in the beginning, they did not allow their minds to be penetrated by or blend with the preliminary practices. They should connect in the same way your skin adheres to the flesh beneath it. Without this, if we attempt the main or higher practices, we will find that the Dharma remains distant because in the beginning, the Dharma did not blend together with our mind. So practice the preliminaries well. Let them cohere to your mind just as your skin is joined to your flesh. “It is easy to read through a text and get a basic understanding of it, but it is more difficult to apply these teachings to your real life, which is not as simple as reading a book. Life is not that easy because things are mixed—the good and the bad, the true and the false come along together. Since life is difficult and not clear cut like a book, we need to spend time making use of our analytical mind and our wisdom. Life is not an open book, so we need to look beyond the written page to what is happening around us. “The stanzas dealing with negative influences and spiritual friends, for example, instruct that we should avoid negative friends who cause the three poisons (ignorance, attachment, and anger) to increase. This sounds simple but reality can be more complicated. The three poisons can increase if in association with a spiritual friend, your motivation is impure or your thinking and actions are incorrect. “The spiritual friend may be genuine, or even flawless, but the poisons still grow due to our imperfect state of mind. The text puts it simply—abandon those who cause your three poisons to increase. In practice, however, the situation also involves your looking to see if your thinking is right or not. Maybe the spiritual friend is not the problem, but your own motivation is. Historically, we see an example of this in the case of the Buddha, who, to say the least, was the ideal spiritual friend; nevertheless, some people saw him as flawed, so their contact with the Buddha caused their poisons to grow. “The texts say that a spiritual friend should be perfect, possessed of every possible virtue and positive quality and free of all defects or character flaws. This is the description of an ideal, theoretically the best of the best. In fact, however, it is very hard to find someone like this. Principally, the point is not whether the spiritual friend has defects or not, but the effect they have on you. Because of their qualities and regardless of their defects, their influence changes you for the better, makes you more spiritual, gives you new courage, and creates a new certainty in the Dharma. Further, these changes are not ephemeral but stay put. This is what matters. “Actually, when we consider the authenticity of a spiritual friend, we should not think of the spiritual friend as being isolated in a vacuum. Why? Because their authenticity is determined by the amount of benefit they can bring to a particular disciple. In fact, the relation between a teacher and student is an interdependent one; a teacher is valued in terms of how much benefit they can bring to the student. 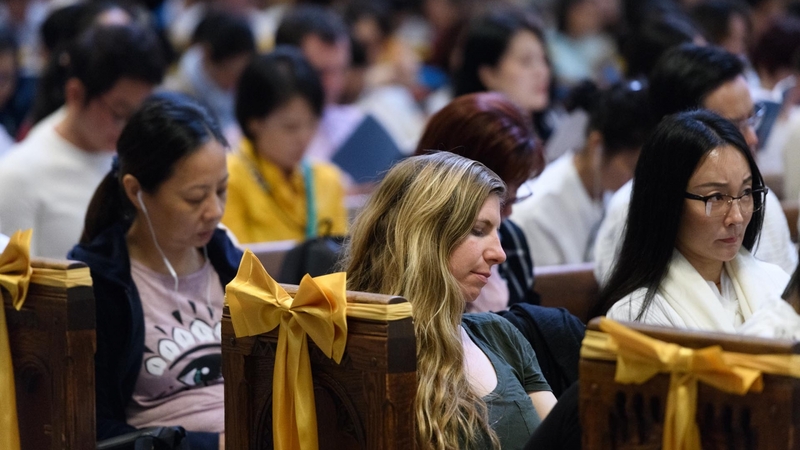 Sometimes it seems that we are discussing spiritual friends as isolated individuals, but actually, it is much more useful to consider the interdependent relationship between the teacher and student. Is it benefitting that particular disciple or not? “This completes the presentation of the preliminaries and now we will move into the main part, the explanation of the three stages in terms of the three types of individuals. The eighth stanza describes the path of the lesser individual. Extremely difficult to bear, are the results of negative actions. Never to commit negative actions is the practice of a bodhisattva. A lesser individual is someone who, motivated by their fear of a lower rebirth, avoids all negative actions. The ninth verse deals with the individual of the intermediate type. Are phenomena that perish in an instant. That never changes is the practice of a bodhisattva. The intermediate individual is someone who, since they have transcended attachment to all the pleasures of samsara, strives for personal liberation. Lord Atisha, the founder of the Kadampa tradition, presented the description of the Buddhist path as the three types of individual or persons. It was his way of summarizing all the practices of the sutra and tantra. However, the term individual or person does not really convey the meaning of the original Sanskrit term purusha. This indicates a person, but one with a power or capability. Each of these three types of people has a certain capacity, which translates into the question of how much responsibility that person can carry. This is what distinguishes the three types—the extent to which they can bear responsibility. “The path of the tree types of individuals is very much like the course of our lives. When we humans are first born, we are incapable of surviving on our own as tiny babies and depend completely on others, in particular our parents. Eventually, we become able to walk and then work and function in the world. Similarly, through the spiritual path, our capacity to bear responsibility grows as we pass through these three stages of our lives. “When we begin our spiritual journey, we cannot handle the responsibility of the greater individual, yet eventually we will develop this capacity. It is better, therefore, to consider these three kinds of individuals not as unchanging personality types, so we would remain a lesser individual or start out and stay a greater individual. It is really a question of stages that we all must pass through as we move along our spiritual path. “If we consider our spiritual journey to resemble our physical life, then there are stages to it as there are for a child growing up. Just as children receive education and training, we on the spiritual path also require training. If children do not receive the necessary training, they will remain childish throughout their lives. As we require care and attention as a child, so do we also need spiritual care to grow up spiritually. It is not easy to bring up a child; it involves relationships between parents, siblings, and so forth. On the one hand, everyone wants to be loving and affectionate to a child, but it is also true that children can be quite mischievous. This is true of our minds as well, which can be even more mischievous than a naughty child, so sometimes we have a difficult time bringing up our minds. “In general, we seem to need some kind of image or analogy to understand how our spiritual life develops. If we see that in training our minds, we are doing something similar to bringing up a child, we will know how to continue on the path. Without a picture of what we should do, we may feel somewhat lost and unsure of how to practice. 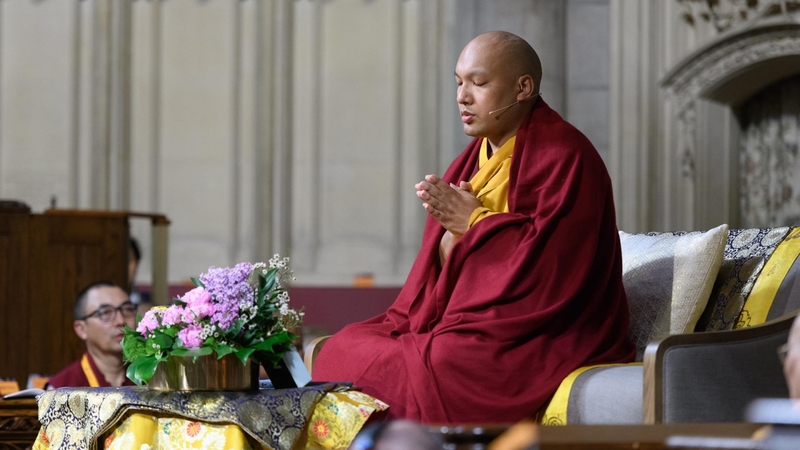 With this update to traditional Buddhist teachings, the Karmapa closed the morning session in reciting the Third Karmapa’s “Aspiration for the Mahamudra of Definitive Meaning” and then dedicating the merit accumulated through listening to the teachings. It was a balmy spring day that greeted people as they stepped out into the green world of Riverside Park with their friends. Part two of the teachings on the 37 Practices of a Bodhisattva are continued here.